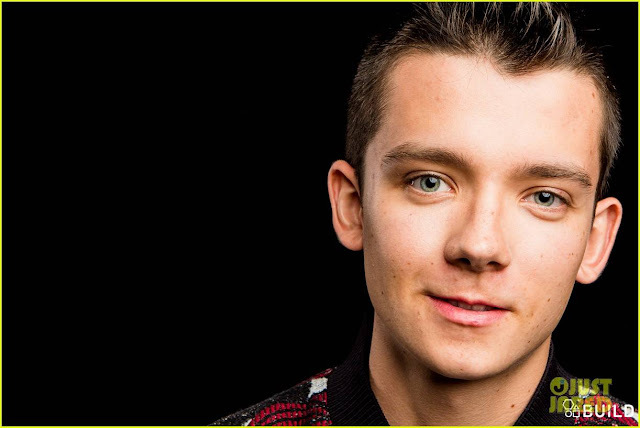 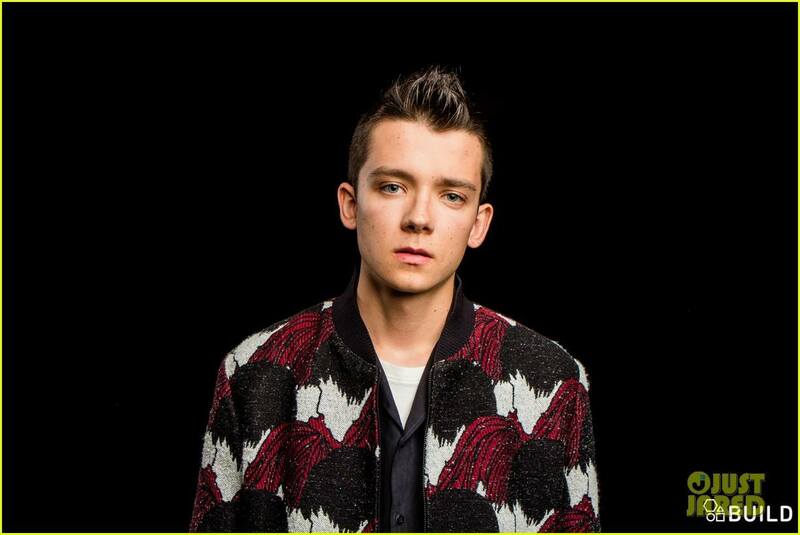 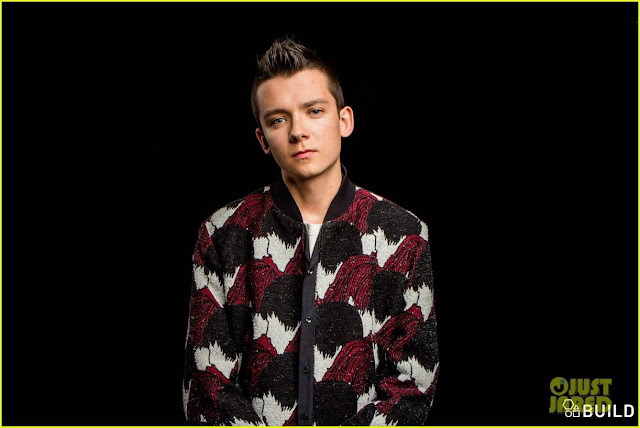 Home / Asa Butterfield / Asa Butterfield Interview at AOL HQ in NYC for BUILD Series. 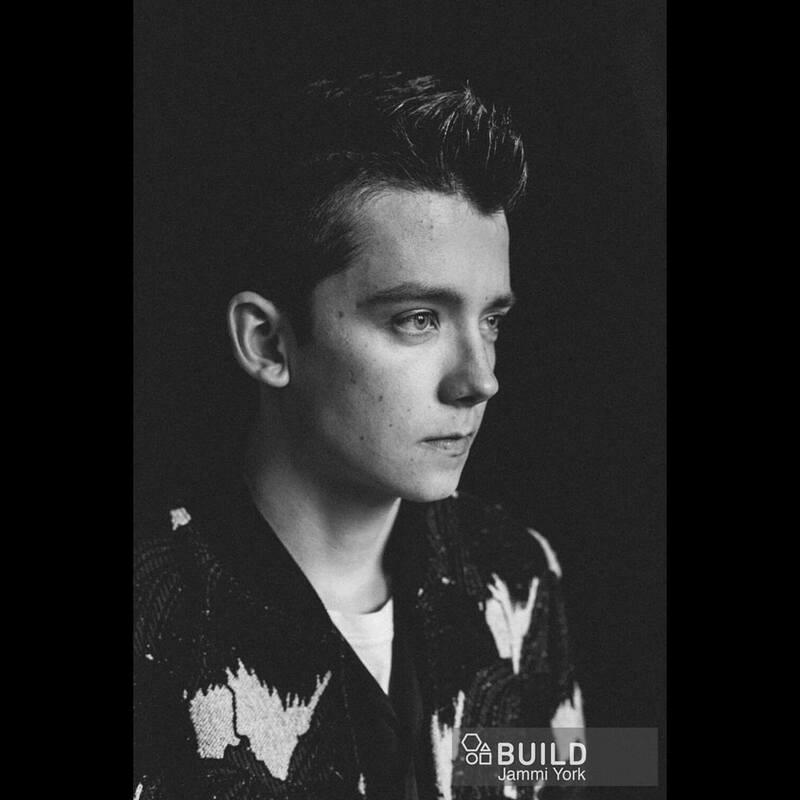 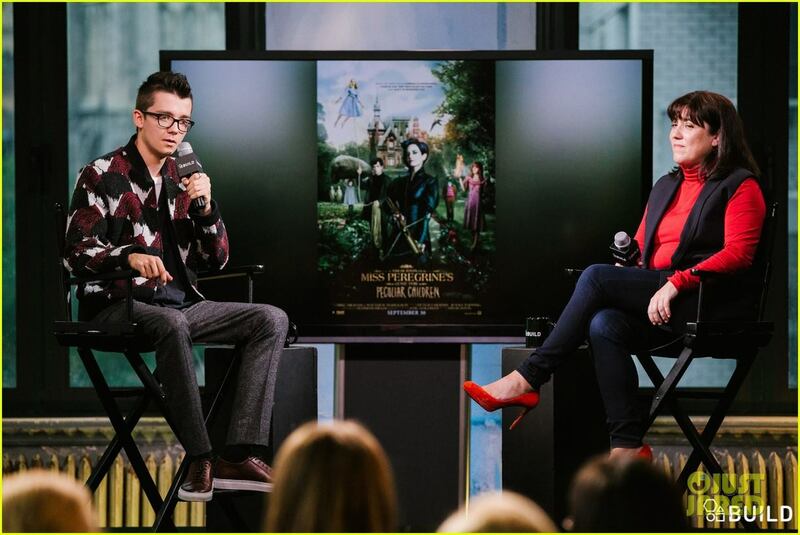 Asa Butterfield Interview at AOL HQ in NYC for BUILD Series. 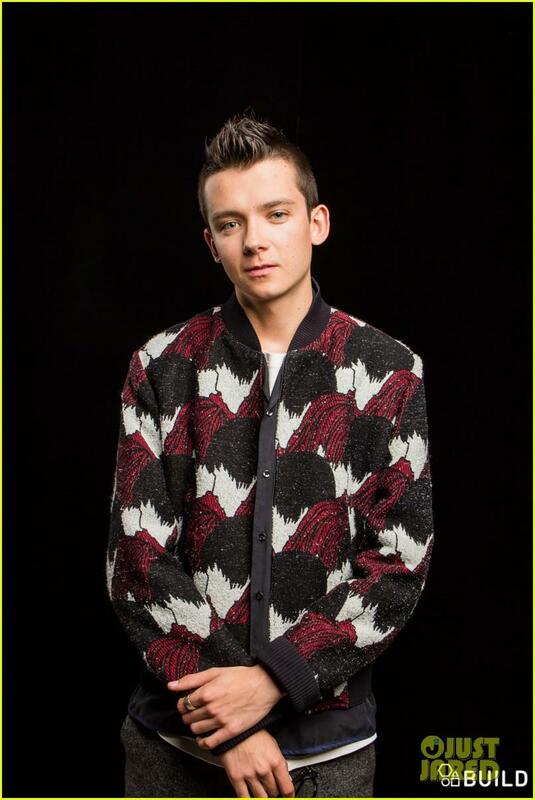 2 komentar on "Asa Butterfield Interview at AOL HQ in NYC for BUILD Series."